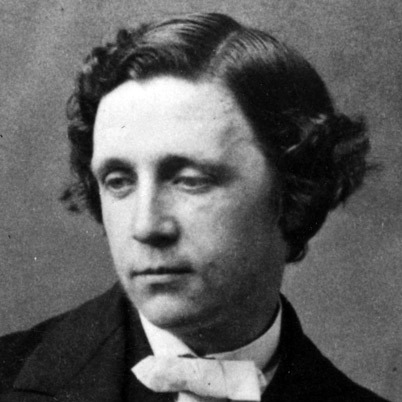 Here are some interesting facts about Lewis Carroll, the author of Alice in Wonderland. This has some really good information , good for all my victorian work some of this information you couldnt find anywhere else. I reccomend this! Thanks, Lauren. Glad you found the information useful. thnxxxx this was very helpful and better than all of the other websites. Thanks, Tasha! Glad you found it useful. Thanks so much for this useful information. My Literacy homework was to find out 5 facts about Lewis Carroll and this page was perfect for my research! I don’t know why I tried looking anywhere else. Some of the facts really put a jigsaw together for me about Carroll, like how he used to look after Dean Lidell’s children; he used the children in the first edition of Alice in Wonderland. Alice’s surname was in fact, Alice Lidell. Really pleased that we were able to help you out with your Literacy homework, Natasha. Thanks for using Primary Facts, and for leaving a comment. This really did help me it is really interesting hope everyone else likes it. That really helped with my homework! This helped me a lot with my slideshow for my Literature class. Thank you so much. I needed that one last piece of information and there it was! His mathematics is highlighted in the film The Accountant with Ben Affleck.